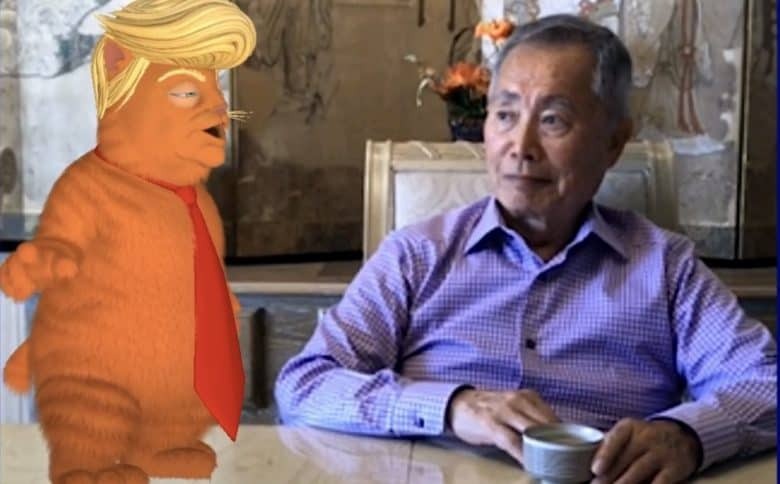 George Takei's new House of Cats apps shreds President Trump. George Takei is best known for his iconic role on Star Trek, but he’s also an activist. And a very anti-Trump one. His new app combines two things the internet loves: cats and politics. House of Cats stars Trumpy Cat, a distinctly non-cute version of the President in feline form. “This is, without a doubt, one of the most absurd and tragic moments in U.S. history. We should feel upset about some of the things that are happening, but we created this app so we can laugh about some of the more ridiculous stuff,” Takei said in a statement. 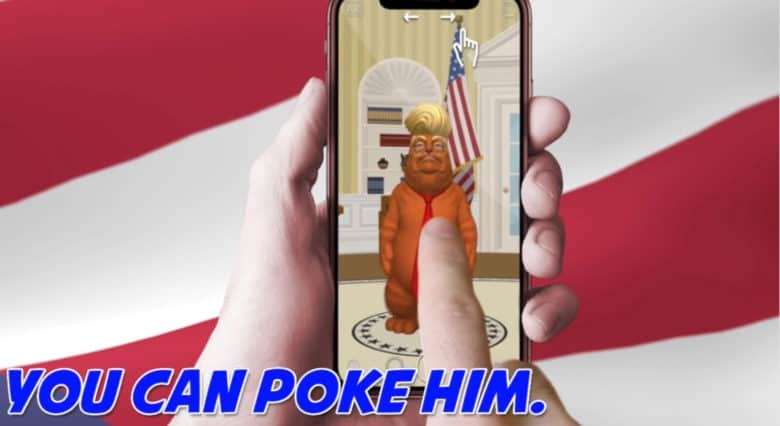 This app, available for both iOS and Android, offers videos of Trumpy Cat interacting with family, friends, and enemies. Or there’s augmented reality mode that allows the presidential feline to appear in the real world. He can speak famous Trump quotes, or repeat words given to him by through the phone’s microphone. Users can combine these into videos to be shared with friends. Augmented reality in House of Cats lets Trumpy Cat interrupt George Takei’s cup of tea. George Takei’s House of Cats is available now on the App Store or Google Play, It costs 99 cents. Sadly, Trump himself can’t download it. He does carry two iPhones, but they can’t install apps for security reasons.